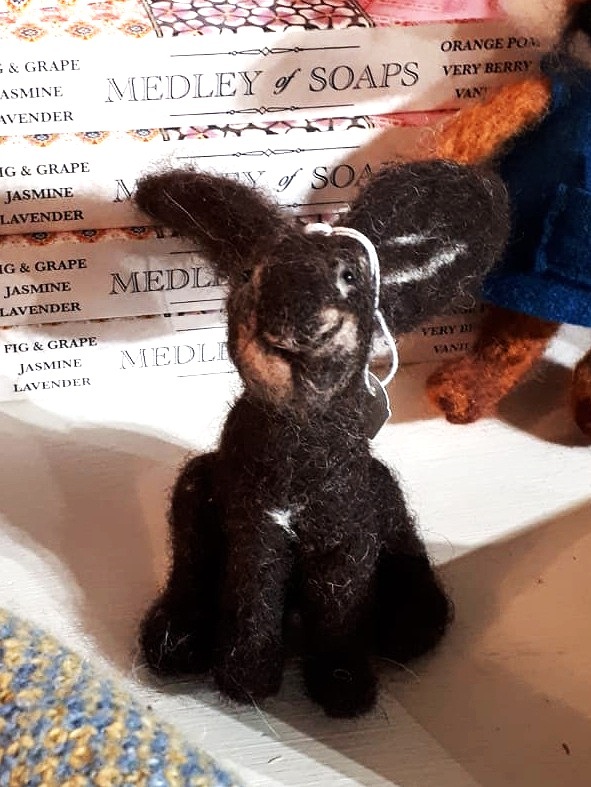 Hop over to Stitch for the day and make this cute felted hare. You will learn how to form basic shapes with wool and a felting needle, using a foam pad. You will learn how to join pieces together, add different colours, and strengthen parts.